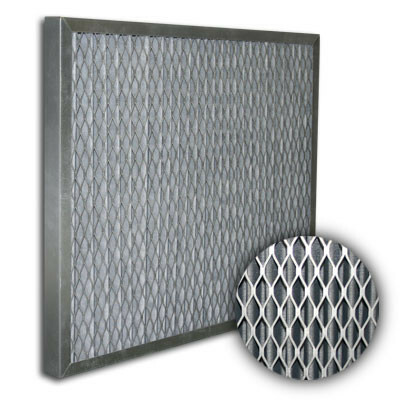 16x16x1 Titan-Flo Galvanized Frame Impact Element | Air Filters, Inc.
Titan-Flo™ 16x16x1 Compressor Air Intake Filter elements are used as primary filtration panels for smooth air flow. 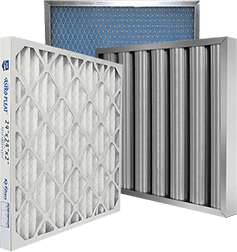 However can also be ideal as a pre-filter panel in multi-stage filter for centrifugal compressor air inlet. Our expertly designed and manufactured elements are perfect for extending the life of your equipment by filtering dust, smoke, water, oil spray and other contaminates that can accumulate on compressors and blowers.